During the first year of the Cab Chat Show, Jamie & Mark discovered that one of the London Cabmen’s Shelters in Russell Square was serving Curry on a Wednesday night deliciously cooked by Danny, so the Cab Chat Curry Club was born where many of the team joined the show and quite a few listeners came along to meet the team. Unfortunately Danny decided that running the Shelter of a night was not for him and so the Curry Club came to an end. On reading of the demise of London’s Traditional Pie & Mash Shops Jamie AKA SuperCabby decided to go around London with the Cab Chat Team and visit various Pie & Mash Shops which has now become known as the Cab Chat Pie & Mash Club meets. The first shop visited was Manze in Tower Bridge Road on Wednesday 13th June 2018 which saw 10 members of the Cab Chat team plus a number of guests and Brian jacks visit the shop to enjoy what is regarded as one of the best Pie & Mash shops in London. 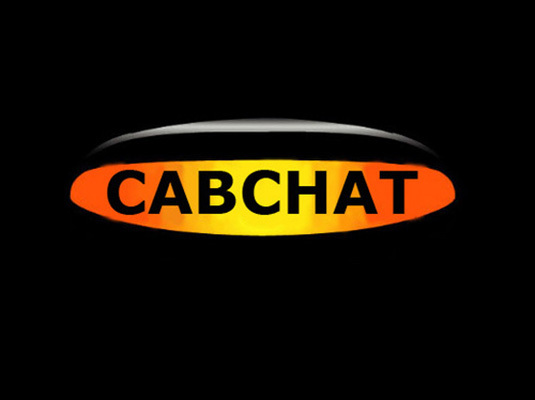 Wednesday 11th July 2018 will see the Cab Chat Team visit Scotts in Orpington 51 Walnuts Road for the 2nd Cab Chat Pie & Mash Club meet. Everyone who joins the team on these meets is sent a questionnaire to fill out on various aspects of the Pie & Mash experience culminating in an overall score for each shop. The scores will be used to determine the best Pie & Mash shop visited by the team in the Cab Chat awards to be held in May/June 2019. So if you are a lover of Pie & Mash then why not come along, join the club and enjoy one of London’s traditional meals.